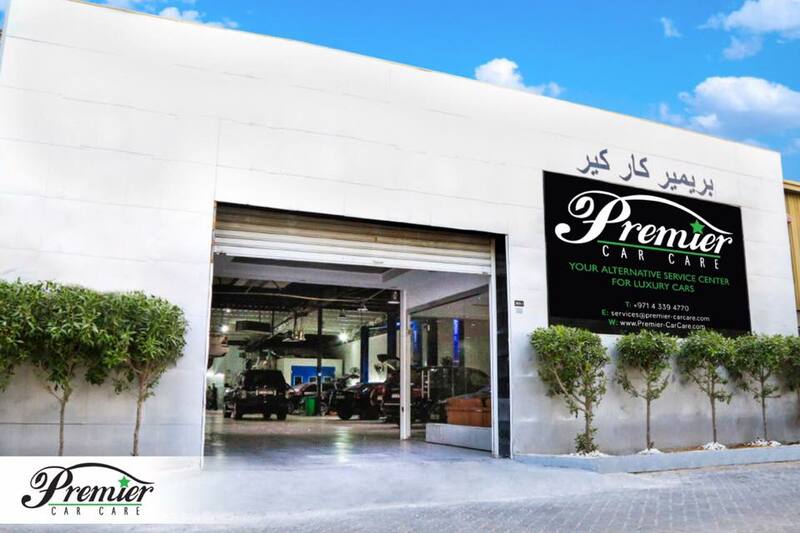 Premium Car Care is an authorized Bosch Car diagnostics studio in Dubai which is exclusively designed for those car enthusiasts who ride brilliance. 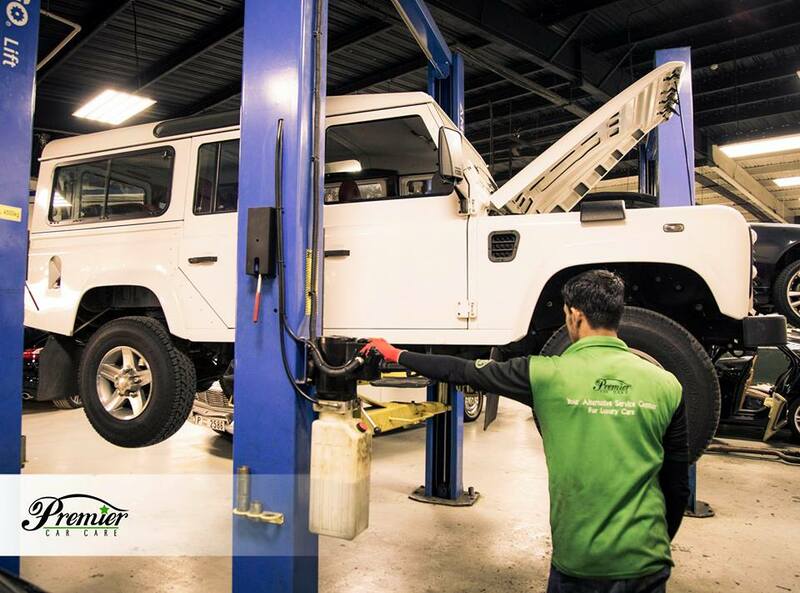 The service centre is highly equipped with the latest tools and mechanics to overhaul all premium and classic vehicles with utmost care and perfection. 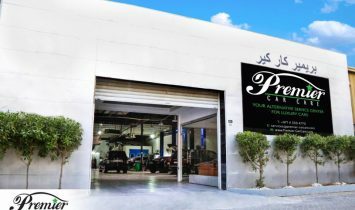 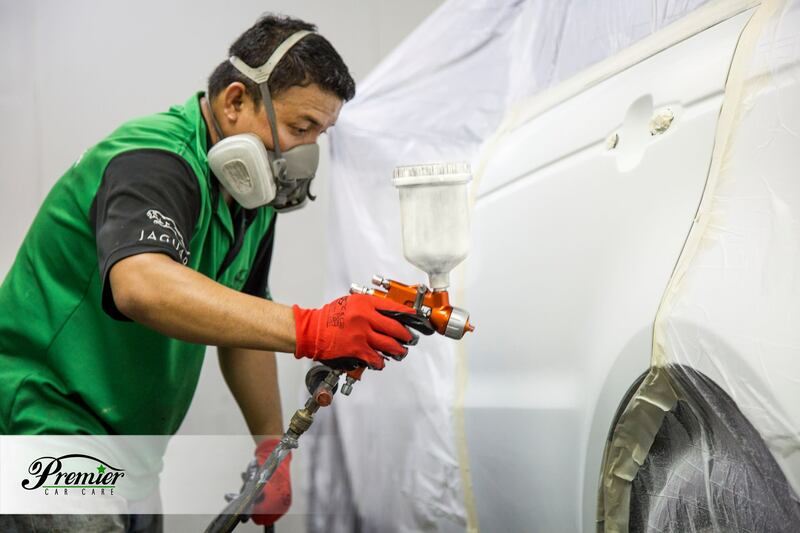 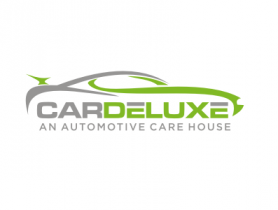 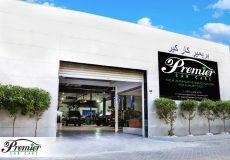 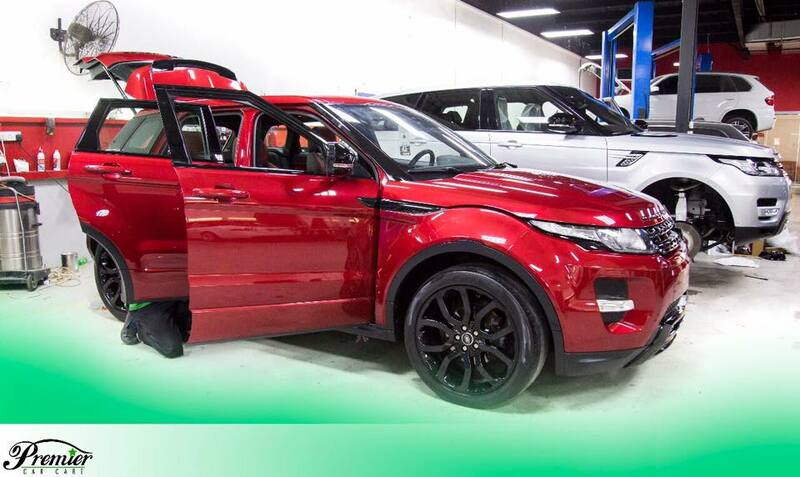 Established in 2002, Premium Car Care is renowned to be one of the biggest auto-service centers in the UAE that spreads over an area of 40,000 square feet and solely caters to high-end luxury vehicles for their maintenance and timely repairs. 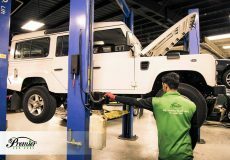 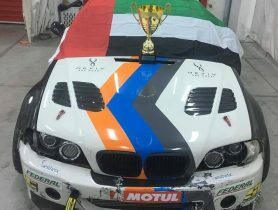 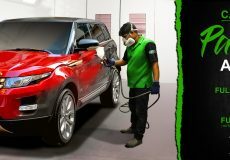 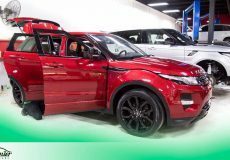 Car Service, Premium Car Care, Car Repair Workshop in Al Quoz Industrial Area 4, Car Repair Workshops in Dubai, Dubai Workshps, Car repairs in Dubai, Workhsops near me, Car Service Center in in Al Quoz Industrial Area 4 Dubai, Mechanic Near me, Mechanic in Dubai, Engine Oil & Filter Change, Tyre Change, Car Electricals Repair, Car Body Shop in, Car Repair Workshops.